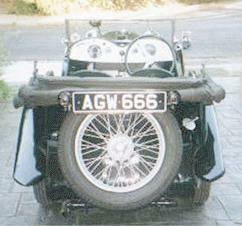 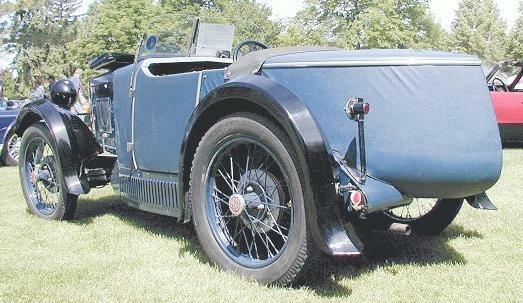 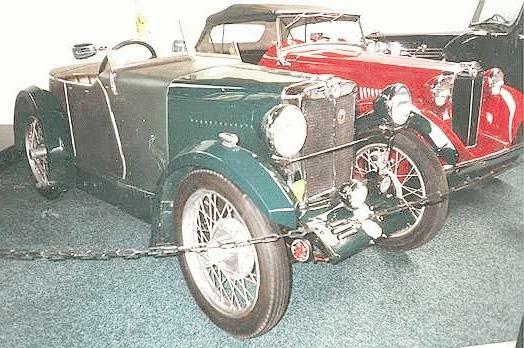 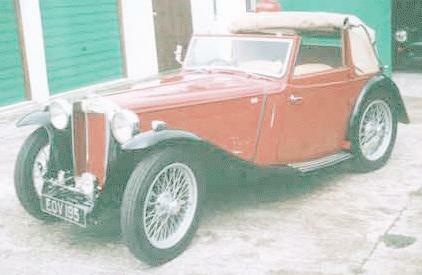 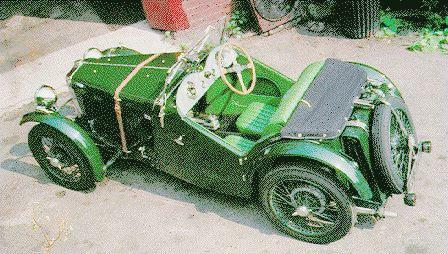 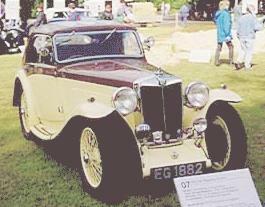 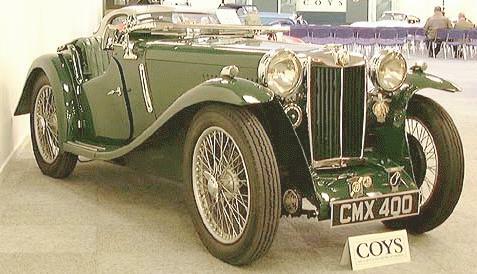 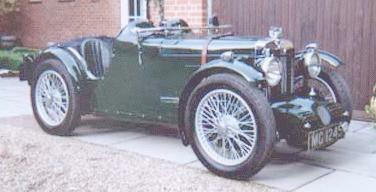 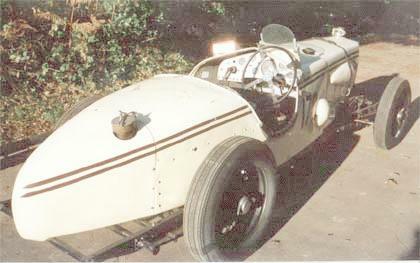 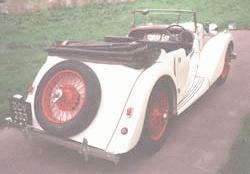 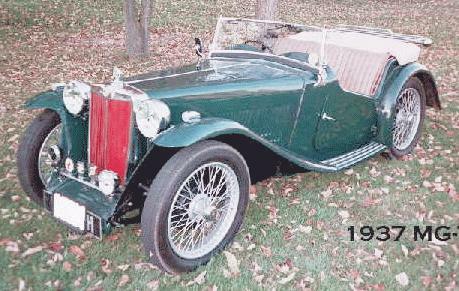 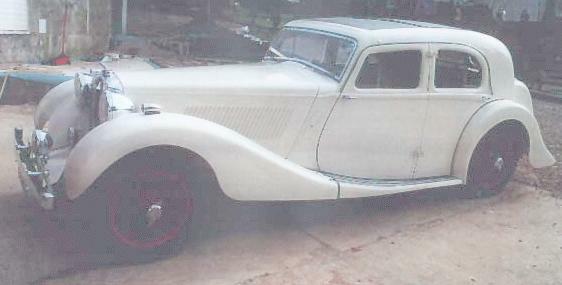 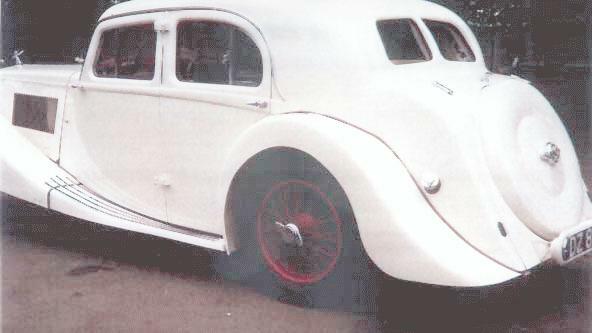 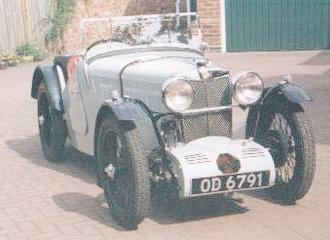 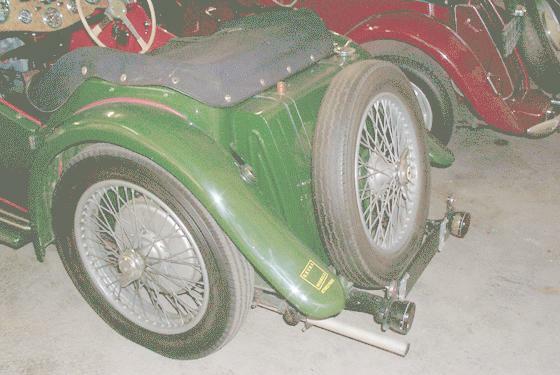 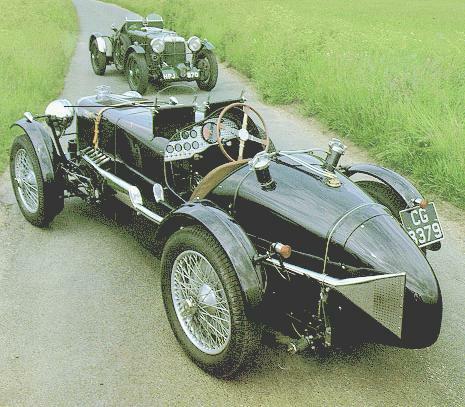 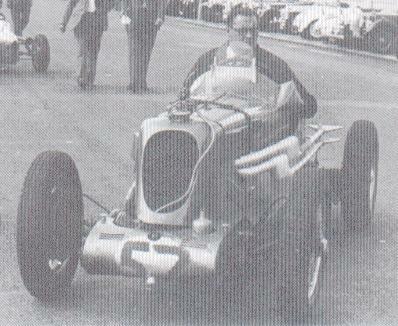 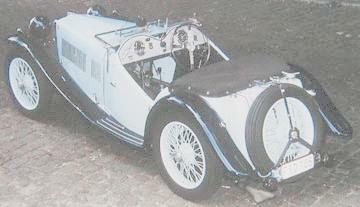 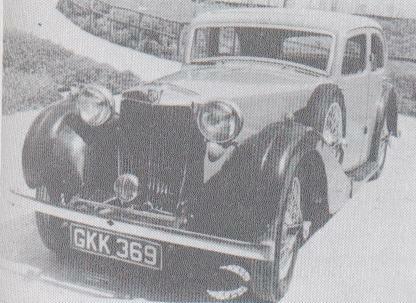 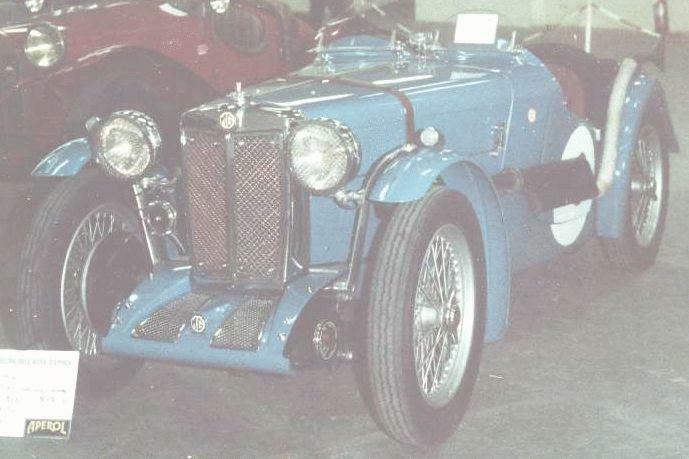 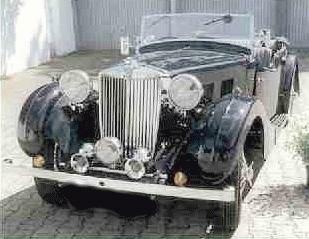 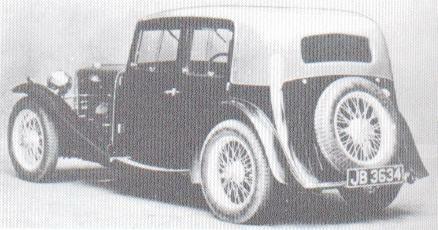 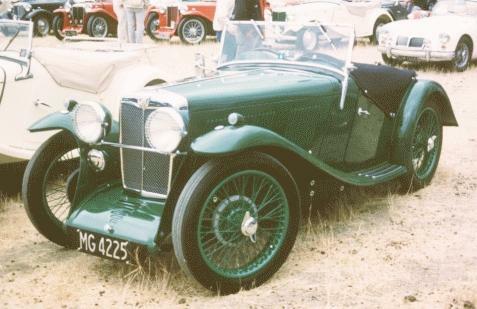 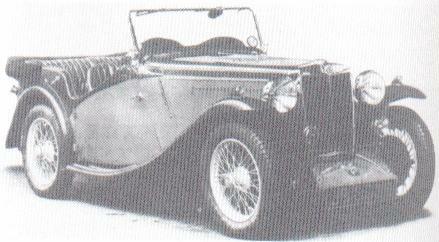 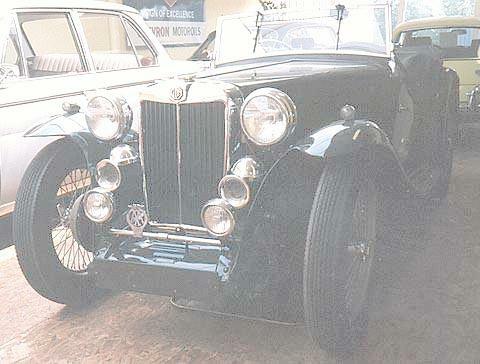 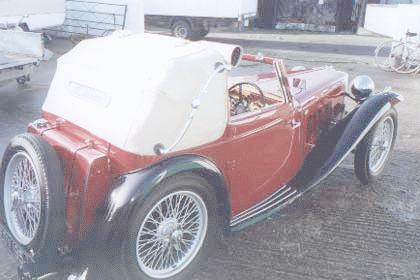 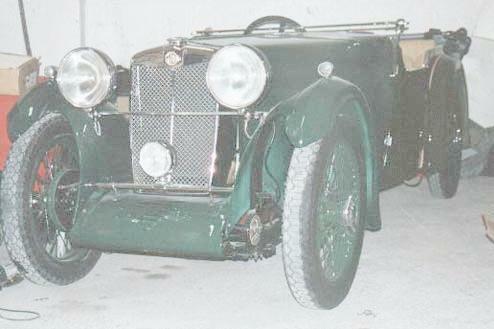 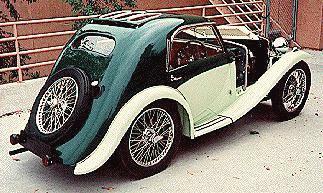 1924 - 1942, 1945 - 1980?, The MG Car Company Ltd., Abingdon-on-Thames, England. 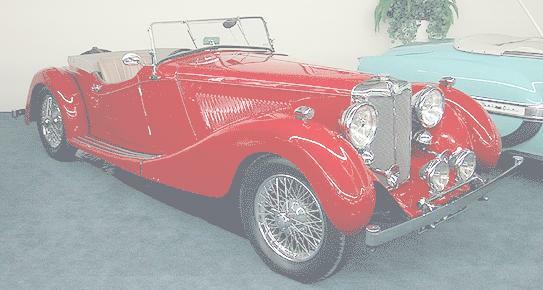 Phil Seed's Virtual Car Museum. 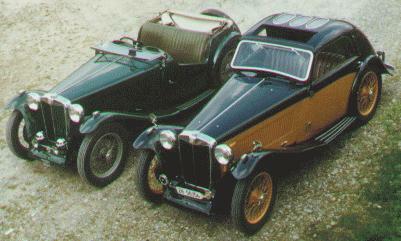 Terry Bone Classic MG's from 1929 to 1949.
www.mgtd.co.uk (in English), MG TD site of Colin Gibson (UK). 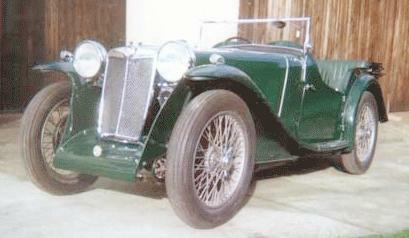 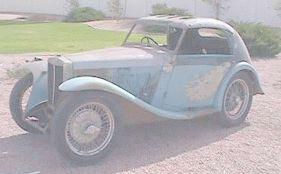 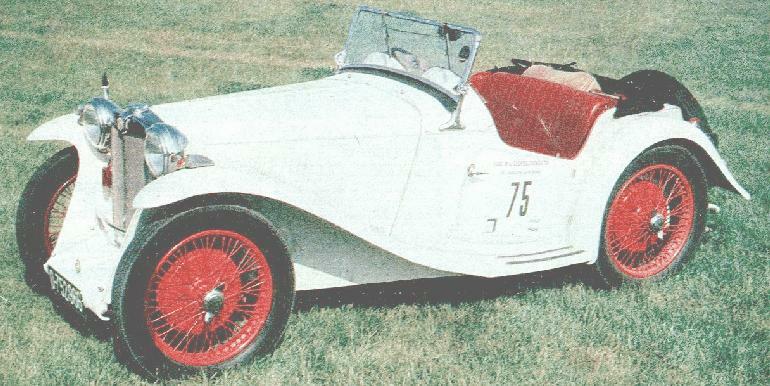 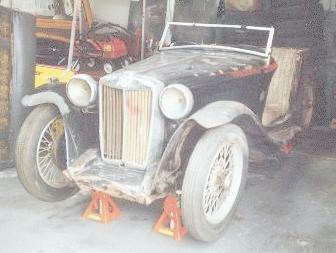 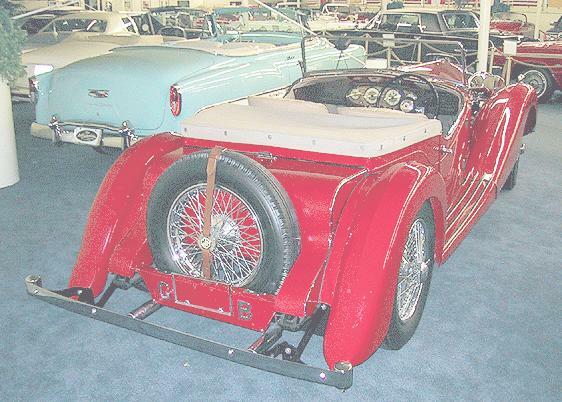 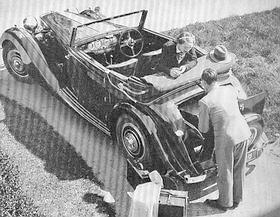 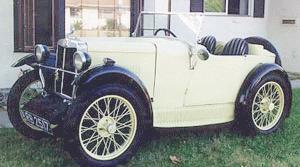 Pete Thelander (Wesminster, California, USA), MG enthusiast and owner of small collection of pre- and post-war MG's. 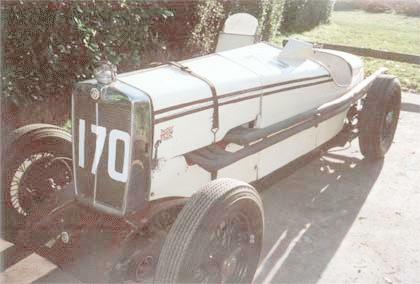 Last updated 16 IX 2002.